Why did the boy get no breakfast? He waffled around too much! 1. This waffle recipe uses 100% sprouted buckwheat, meaning you get all the benefits of buckwheat. Just to name a few, buckwheat is rich in nutrients and vitamins, high in protein, and a good source of fiber. 2. If you can, use sprouted buckwheat flour. We’re talking about soaking buckwheat in water until it wakes up and starts to sprout. Seeds have growth inhibitors to keep it from germinating until proper conditions are met. Waking up the buckwheat activates enzymes that break down growth inhibitors. And when these growth inhibitors are broken down, the nutrients in the buckwheat transform into a more easily digestible form. 3. While buckwheat is often thought of as a grain, it’s actually the seed of a flowering plant related to rhubarb (interesting!). As such, this is a gluten-free waffle recipe. 4. 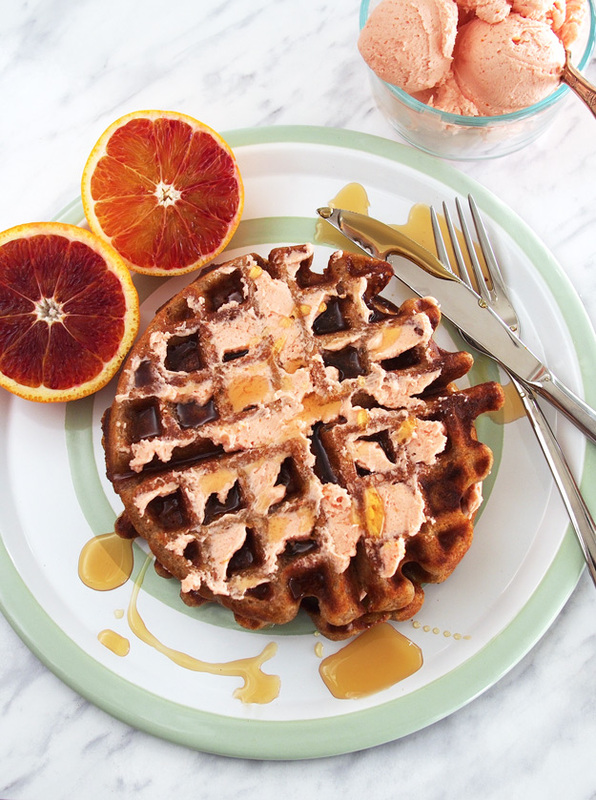 There are no refined sugars in this buckwheat waffle recipe. 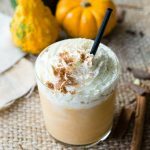 This recipe uses coconut palm sugar, which is made from the sap of the coconut palm flower. Coconut palm sugar is handled in a more natural way than regular sugar. You can find ones that have not been bleached, filtered or processed. 5. This recipe uses unrefined coconut oil, instead of butter. 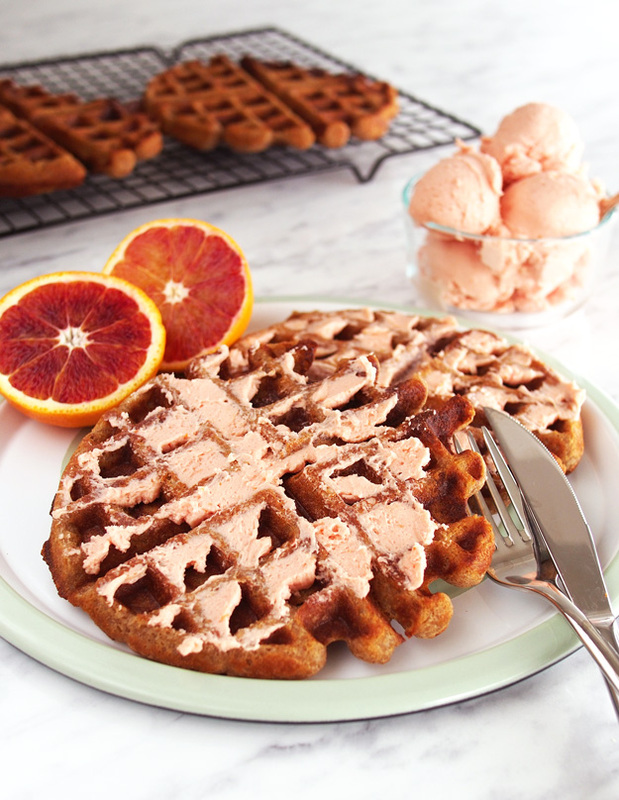 I’m a huge fan of butter (see the blood orange whipped butter that’s slathered on the waffle? 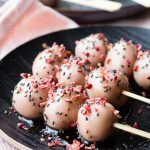 ), but using unrefined coconut oil (and coconut palm sugar) in this recipe mutes the distinctive taste of buckwheat flour. 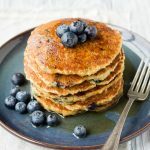 I liked the earthy flavor of the Rude Health Sprouted Whole Buckwheat Flour that I used, but sometimes buckwheat flour can have a grassy or bean-like flavor. 6. Perhaps I should have led with reason number 6, but these buckwheat waffles are delicious! Like all must-have waffle recipes, they are crispy on the outside and fluffy and light on the inside. 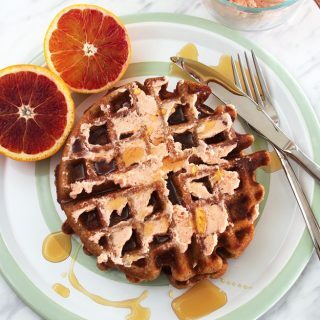 The color of the buckwheat flour also gives these waffles a beautiful brown glow. 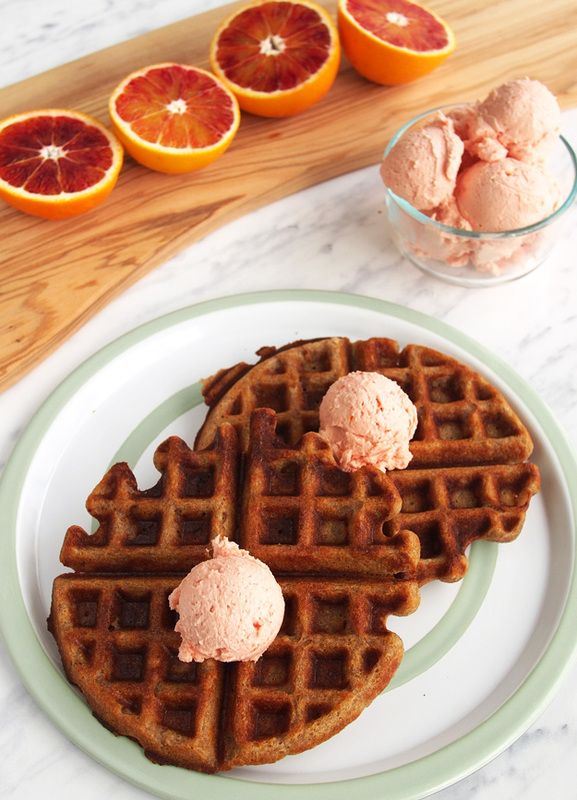 To make this waffle even more amazing, we served them with blood orange whipped butter. Blood orange whipped butter is a drool-worthy and tangy delight. 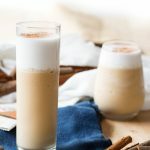 It’s super simple to make and really brightens up a winter day with its citrus zing! 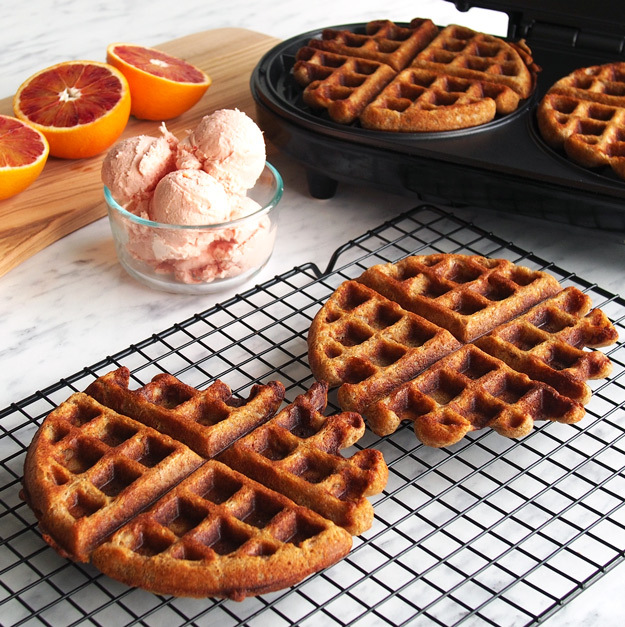 This buckwheat waffle recipe is light and fluffy on the inside and crisp on the outside. It uses 100% buckwheat flour and is gluten free. 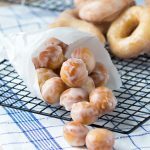 It is also free from refined sugars and only lightly sweetened with coconut palm sugar. In a medium sized bowl, mix together the sprouted buckwheat flour, coconut palm sugar, baking powder, baking soda, salt and cinnamon (if using). In a separate medium bowl, beat the egg. Mix in the buttermilk, coconut oil and vanilla. The coconut oil might harden once mixed with the buttermilk, if the buttermilk is cold. That's okay, but make sure there are no large chunks of coconut oil. Pour or scoop the mixture into a hot waffle iron (I used a 1/2 cup measuring cup for each waffle, but waffle makers vary). Cook waffles until golden brown and cooked through. See notes below on how to determine when a waffle is done. 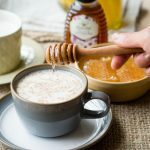 Rude Health provided me with the Sprouted Whole Buckwheat Flour and compensated me for the ingredients used in this post. 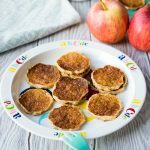 I would love to try and work with sprouted buckwheat flour sometimes! I am very curious about GF flour for all kinds of baked goods, right now I’m reading a GF & Vegan Baking cookbook (stay tuned for a giveaway next month) and I finally made my own GF all-purpose flour! I like how you sweeten things with coconut palm sugar and blood orange is just bloody gorgeous!